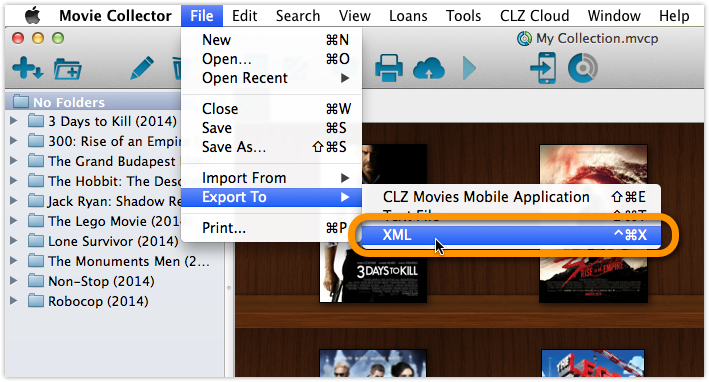 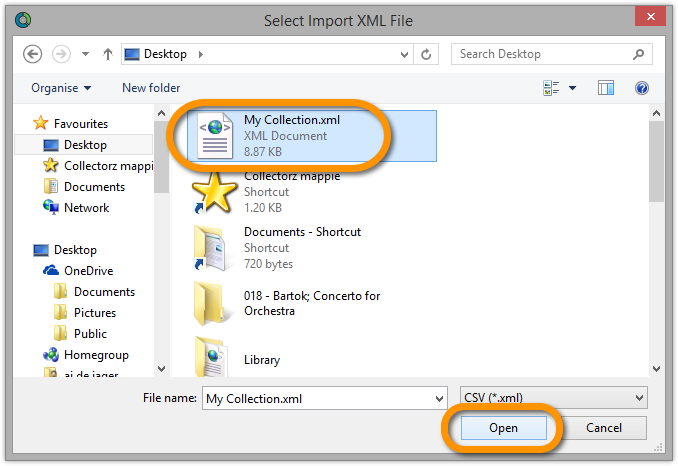 If you’ve decided to move from macOS to Windows, you can bring your database with you to your new Windows computer by exporting it to XML, and importing the XML in Movie Collector on Windows. 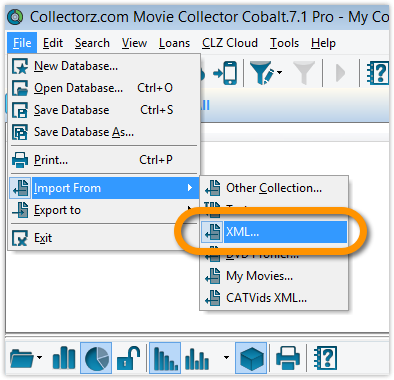 Run the downloaded installer and install Movie Collector on the new computer. 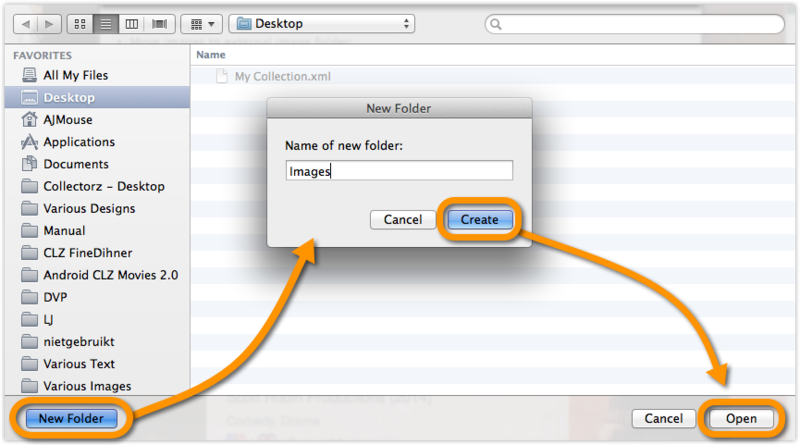 Move your “Images folder” from your Windows Desktop into your “Documents > Movie Collector folder”. 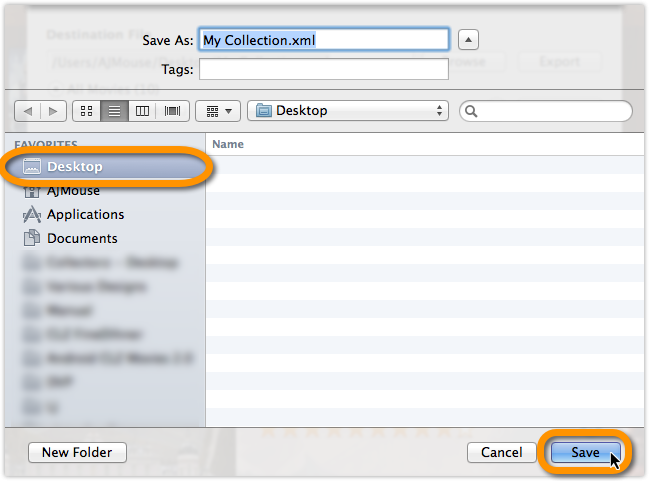 Use the “Tools > Maintenance > Update File Links” screen to get your images into Movie Collector.